A high quality pre-built meal plan. 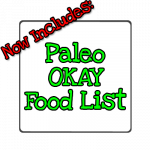 Includes paleo okay foods list. 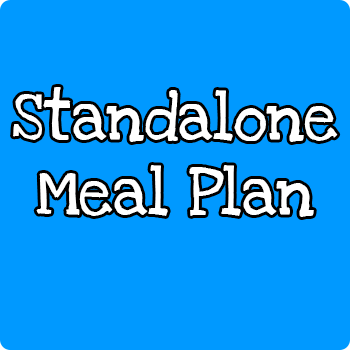 A high-quality, low-carb, Paleo and Banting friendly meal plan designed to net you weight loss goals quickly and simply. This is a great addition if you have already got yourself a copy of my ebook “How To Paleo” and now want a meal plan to help you make the dietary changes easier. If you are looking for an all-round product that will give you a very good foundation of understanding meal choices as well as how to customise your meal plan to suit your lifestyle, I’d strongly recommend you consider my Paleo Pack as it includes a meal plan as well as a copy of my ebook.